The second season of RRCA Golf picked up where the 1st year finished. Though the team was made up of one medalist, Freshman Jimmy Herbert represented the school well. Scoring an 85 and 81 in back to back tournaments prepared him to compete with the District's top golfers. Jimmy finished in the top 10 in district shooting an 85, qualifying him for Regionals in Montgomery, Tx. 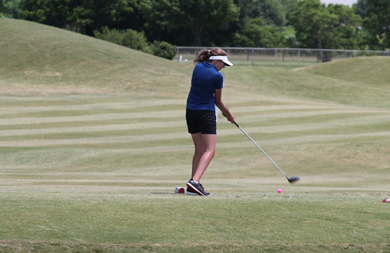 In the 2013-14 school year, RRCA Athletics began its first high school golf team. The team competed in several tournmanents, including the TAPPS District competition in San Antonio on March 31, 2014. Three students competed at the District tournament: Jr-Bethany Brann, Fr-Esteban Castorena, and Fr-Tiana Nickerson. Bethany placed 6th at District and Tiana Nickerson placed 2nd. 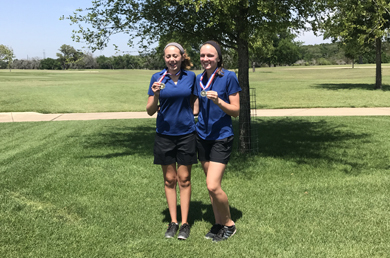 Both of these students advanced to the Regional tournament. 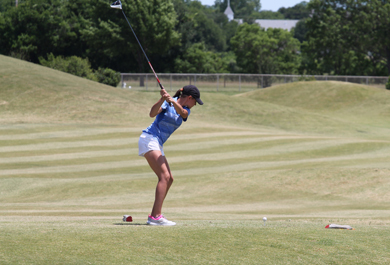 At Regionals, Tiana Nickerson placed 4th which qualified her to compete at TAPPS State Golf. 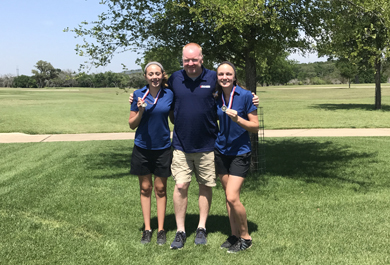 Tiana represented RRCA Golf at TAPPS State Golf well and we are proud of her, Bethany and Esteban's accomplishments in RRCA Golf's inaugural season.